Daniel Gray is about to turn thirty. Like any sane person, his response is to travel to Luton, Crewe and Hinckley. After a decade's exile in Scotland, he sets out to reacquaint himself with England via what he considers its greatest asset: football. 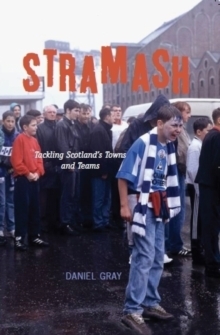 Watching teams from the Championship (or Division Two as any right-minded person calls it) to the South West Peninsula Premier, and aimlessly walking around towns from Carlisle to Newquay, Gray paints a curious landscape forgotten by many. 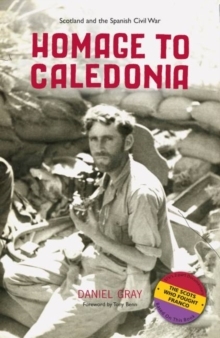 He discovers how the provinces made the England we know, from Teesside's role in the Empire to Luton's in our mongrel DNA. 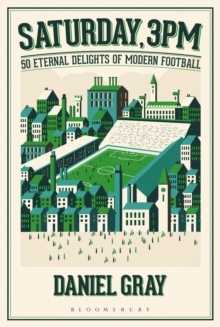 Moments in the histories of his teams come together to form football's narrative, starting with Sheffield pioneers and ending with fan ownership at Chester, and Gray shows how the modern game unifies an England in flux and dominates the places in which it is played. 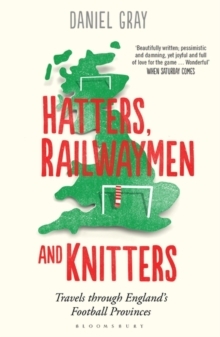 Hatters, Railwaymen and Knitters is a wry and affectionate ramble through the wonderful towns and teams that make the country and capture its very essence. 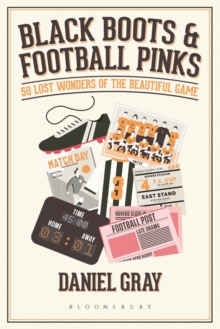 It is part-football book, part-travelogue and part-love letter to the bits of England that often get forgotten, celebrated here in all their blessed eccentricity.